The Pichi Richi has the full marathon, along with a half marathon and 10.5km, 5km & 1km fun runs. 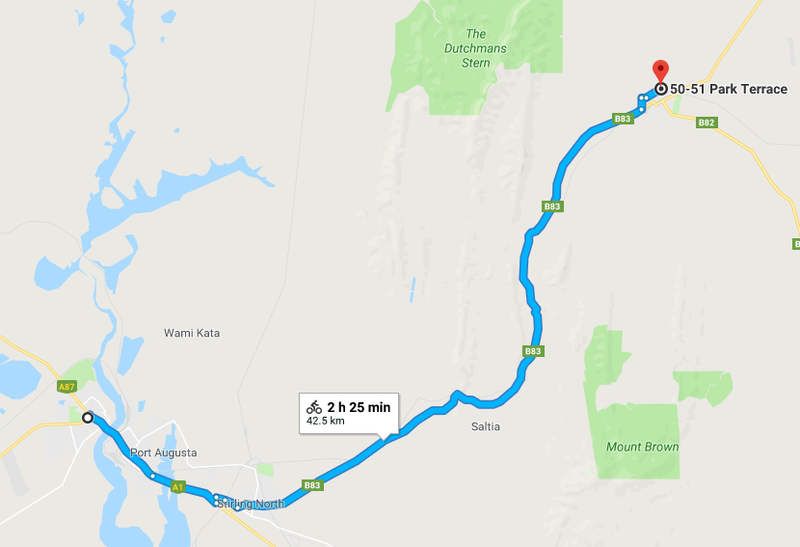 All distances follow the same route, starting at different locations along the way, with all events finishing at the Quorn Oval Complex. For over 3 decades, the Pichi Richi Marathon has been a family fun tradition for people of all ages. Participants love getting out in the community, mixing, mingling, keeping fit and supporting charity at the same time! It is organised by the Rotary Club of Port Augusta. Check-in at least 15 minutes before you start. How was Pichi Richi Marathon?